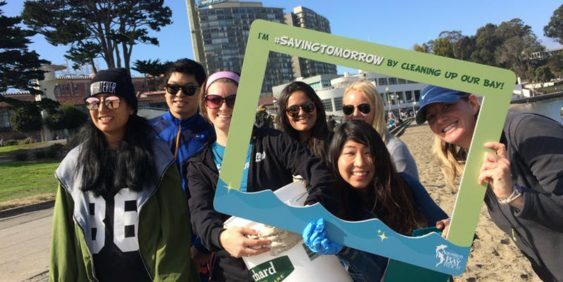 The Aquarium of the Bay will once again host an annual beach cleanup at Aquatic Park near Fisherman’s Wharf in partnership with SF Maritime National Historical Park on Saturday, September 15, 2018. Free, but an RSVP is required. You need to bring the signed waiver for this cleanup event. Make sure to bring your own reusable supplies – bucket, work gloves, reusable water bottle – if you have them. This reduces the amount of waste created by the cleanup event. Wear comfortable layers, closed-toe shoes (no sandals), sunscreen, and a hat.